'Coming Through' is the second track from Willis Earl Beal's new album Nobody knows. The new song features Cat Power and is very touching and catchy, showing off Willis' incredible voice and songwriting skills. Nobody knows will be released on September 10th via XL Recordings. Here at Fake Plastic Tunes, we have a couple of favorite things: talking about music, and day drinking. Thus, in an effort to combine these things, we give you the second installment of our semi-regular segment, Local Music Happy Hour, where we talk to some local (primarily Milwaukee) bands, drink beer, and then introduce them to you, the internet. For this edition of Local Music Happy Hour, FPT was lucky enough to sit down with 5/6 of the strapping young men of Milwaukee band Kane Place Record Club over Bloody Mary's to discuss their upcoming self-titled album, performing live, and who has the most expensive shirt (stay tuned for reveal!). The six-piece outfit has existed for roughly two years, with its current lineup for about one. The band brings together high school friends Jon Scott (vocals/keys) and Francis Sullivan (guitar) with Eris Campbell (bass), Nick Tovarek (guitar), Chad Alsteen (violin/saxophone), and Maurice Liddell (drums). Sullivan simplified the bands creation as, "Two homies walked into a bar, and picked up four other homies...and they had a slumber party." FPT was unable to confirm this particular origin story, but will publish any quotes mentioning slumber parties exclusively on principle. Prior to listening to their album, it wouldn't be difficult to dismiss Korn Palace Rickshaw Company Kane Place Record Club as just a fun live band. This is far from a negative trait; the band's live performances are easily some of the most enigmatic and high-energy around. With the release of their first album, however, Korn KPRC has successfully solidified themselves musically, in addition to their live presence. Their self-titled release brings together a huge variety of influences and contributions from individual band members--from soul and pop to electronic and hip hop--in an extremely enjoyable, cohesive manner, an accomplishment for any band. That being said, those already familiar with Kane Place Record Club's live performances will be able to hear both new tracks as well as more polished studio versions of songs they are already familiar with from seeing the band live. You can listen to or purchase the album here via the band's bandcamp page, and/or attend the album release show on August 31 at Linnemann's and receive a copy of the vinyl. As promised, the reveal of the owner of the most expensive shirt: frontman Jon Scott. 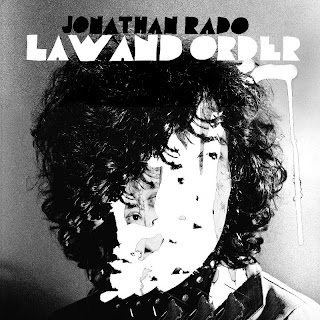 Jonathan Rado of Foxygen is on the verge of releasing his debut solo album titled 'Law and Order' on September 3rd via Woodsist Records. He is now sharing the song 'Seven Horses' for the third listen in on the new album. The song is a clear cut psychedelic dance jam that has no bass line, Rado states "If you feel it all, clap your hands." 09. I Wanna Feel It Now!!! 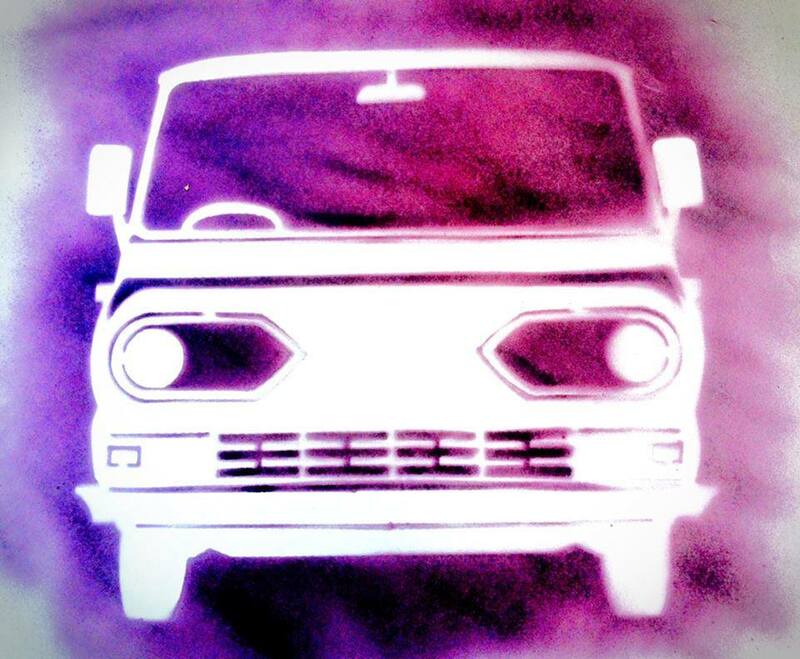 One of indie music's best remix artists, RAC, released an original track yesterday. The song is called "Let Go" and features Bloc Party's Kele on vocals as well as electronic duo MNDR. RAC's remixes are always incredibly contagious, and his original track takes catchy to another level. It truly is never too late for a favorite summer track. Earlier this week Youth Lagoon premiered their newest video for "Raspberry Cane" from the sophomore album Wondrous Bughouse. The song and video go hand in hand and the visuals that are added to the vocals continue to tell a story in Trevor Powers life. What was once a highly anticipated sophomore release for 2013 has shifted into one that is going to be highly scrutinized, especially if it proves to be lackluster. English band Yuck's self-titled album was one of the best of 2011, but after the departure of frontman Daniel Blumberg, I became wary of what the sophomore effort (Glow & Behold) would reveal. 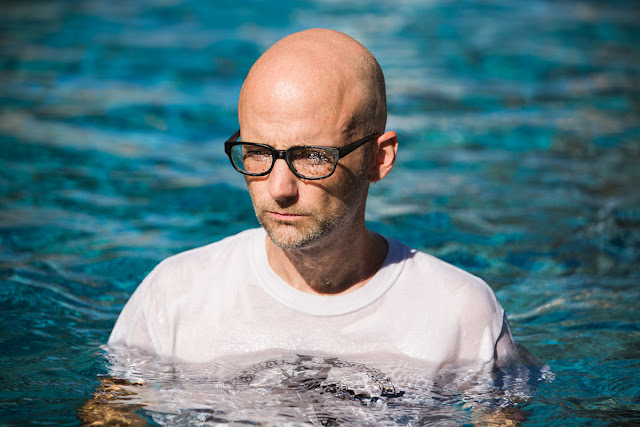 The group, now led by Max Bloom, is still unleashing heavily 90s-alt-based tracks, starting with the first single "Rebirth" and now with the latest single, "Middle Sea". With each track the group released the pressure and potential skepticism is being lifted. Check out the YouTube stream for "Middle Sea" below. Add "Music Video Director" to Matthew Houck's repertoire as renaissance man. The frontman and brains behind the moniker Phosphorescent has just released a self-directed music video for the next single off of Phospho's brilliant Muchacho, "Ride On/Right On" which can be seen below. Loud Like Love will be Placebo's seventh studio album, and is scheduled for a September 17 release date via Universal Music Enterprises. The new album was recorded in London at RAK Studios during 2012 and 2013, and was produced by Adam Noble. The English band originally formed back in 1994 and have went on to sell over 12 million records. The one constant that I have always admired about Placebo is their unique sound and that starts with their frontman Brian Molko who continues to show off his one of a kind vocals almost 20 years later in this new single 'Loud Like Love'. Watch: Poolside's New Music Video for "If We Make It"
One of my favorite tracks of the summer has gotten the music video treatment: Poolside's "If We Make It" stands out as one of the best tracks of 2013 thus far. No word yet on when our favorite Daytime Disco act will be putting out a followup to last year's amazing Pacific Standard Time, but the duo is headed out on tour this Summer. 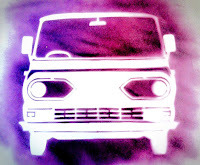 Check out the video below, and head to the band's website for tour dates and more info. A couple of days late with this one, but it's just too good not to share. 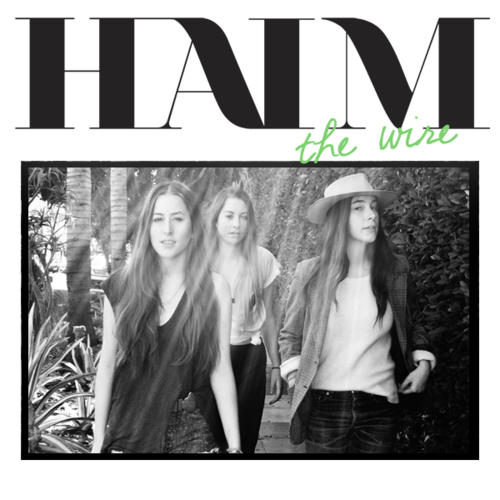 Check out the latest from the Haim sisters of Los Angeles, called "The Wire"